On this episode, I hangout with Suzanne Nguyen, AKA StringStory, and we chat about video, business, branding, and fried chicken. String is a creative tech strategist and video producer, and in 2017, has created over 200 videos. 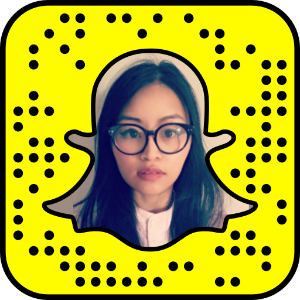 Follow String as she travels around the world for tech and fried chicken.